The CC BY Creative Commons license on SkillsCommons materials provides opportunities for other grantees, other institutions and other users to revise and reuse the materials in a variety of ways to create “derivative works” that could better serve the needs of different learners in different contexts with different technologies. This user guide provides a wide range of illustrations of reuse and derivative works that can help you realize the reusable value of your materials. 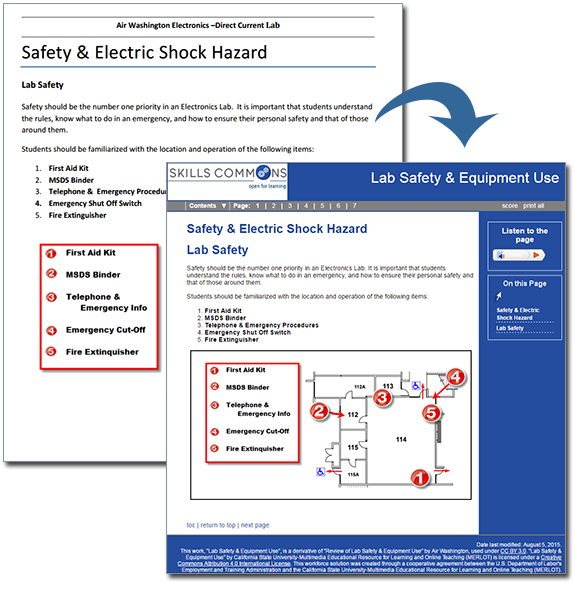 This user guide provides you a story (“use case”) about how a community college program manager needs to create a workforce development certificate in foundational math skills for a local construction company and the use of materials in SkillsCommons.org to achieve their goals quickly and inexpensively. This guide provides you with a template and examples for proper attribution of CC-BY licensed material that is a derivative of another’s material. This video guide demonstrates How to Add a SoftChalk Lesson to a Blackboard Course. 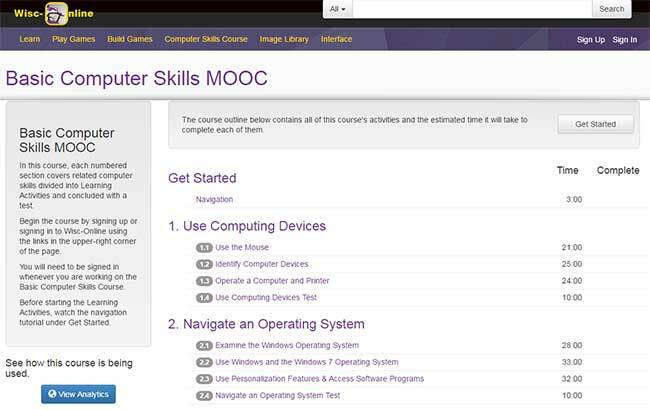 Northwest State Community College in Ohio is reusing this course “as is” for students struggling with basic computer literacy. The Ohio Workforce Investment Board (WIB) is also using this course “as is” to assist people who are looking for employment, but lack basic computer skills. No changes or modifications have been made to this course. Looking for more examples of Reuse? Check out the Reuse Showcase! 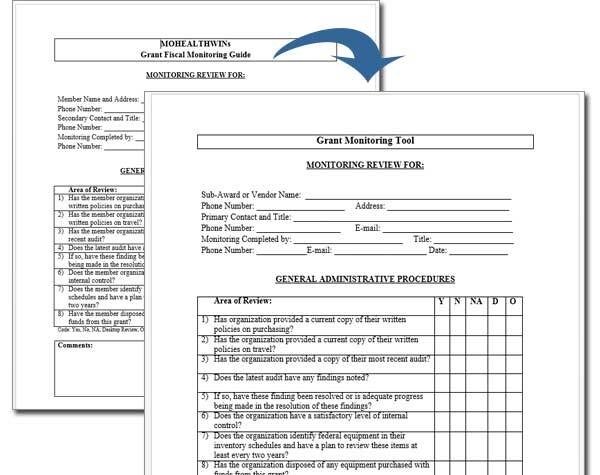 The Industrial Automation Manufacturing innovative Strategic Training Achieving Results (I AM iStar) grant project needed a program management resource to monitor their outside services contracts. The I AM iStar grant project reused the “Fiscal Monitoring Guide” (MS Word doc) submitted to SkillsCommons by the Missouri Healthcare Workforce Innovation Networks (MoHealthWINs) grant project. I AM iStar edited the document using MS Word, removing the MoHealthWINs grant project information and replaced it with the I AM iStar grant project information and saved it as a MS Word document titled “Monitoring Tool” and uploaded it to SkillsCommons with a CC-BY derivative attribution license. Makeover = Innovative technologies that have been applied to the original material(s) to transform them into more usable, UDL, and effective resources(s). Edits to the branding, scope, and sequence are made to the original content as well. The goal of this makeover was to transform Word documents that students would read into more interactive learning experiences. Documents used in this makeover were contributed by Air Washington. Tools used in this makeover include SoftChalk for editing the content and ReadSpeaker for adding text-to-speech support. The makeover requirements were provided by SkillsCommons to SoftChalk consultants and the SoftChalk consultants implemented the design. The makeovers were supported by SkillsCommons and Air Washington. PART 1 Original Material (BEFORE) | Makeover Implemented (AFTER) See page 4 of Makeover to review interactivity, embedded videos, & self-check assessment.and page 6 for an embedded quiz. PART 2 Original Material (BEFORE) | Makeover Implemented (AFTER) See page 5 of Makeover to review interactivity & self-check assessment, and page 6 for embedded quiz. Learn more about How to Implement a Makeover. Looking for more examples of Makeovers? Check out the Makeover Showcase!